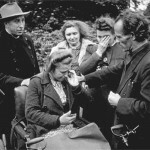 Hans Spaans has been diagnosed with Parkinson’s Disease in 2004. His condition went from bad to worse, up until the point where he had to resort to the maximum allowed amount of medication. 3 So how was he able to turn this around? But he was able to turn it around. That’s because Parkinson’s disease is “progressive”. This means that the symptoms increase in severity over time. And while there are many medications that treat Parkinson’s, none actually cure it or even reverse the effects of the disease. 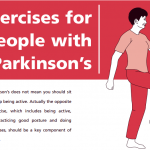 Parkinson’s disease sufferers are actually expected to not be able to walk independently any more after about 8 to 15 years. They’re supposed to be bedridden and highly dependent on caregivers after that period of time. And that’s even WITH medication. By march 2011 he only had 6 or 7 available hours left per day in which he could actually use his body. The rest of the day (and night) he was – as he says: “one big ball of cramp or trying to sleep”. In 2012, he had to ask people to get food from shops that were located at 200 meters from his house. In october 2013 he was on slightly less medication than 2.5 years before. And, best of all, he had an availability figure (time per day in which he can actually use his body) of 14 hours per day. August 22 2014 : 16 out of 24 hours “ON” (no invalidating cramps, being able to live as a ‘normal’ human being), while using less than max medication – versus a weekly average of 7 hours “ON” at max medication in spring 2012 – while Parkinson is called progressive by western medical science. I wish all my days were like this. Example days like these are convincing enough for me to carry on towards zero symptoms @ zero medication. So how was he able to turn this around? 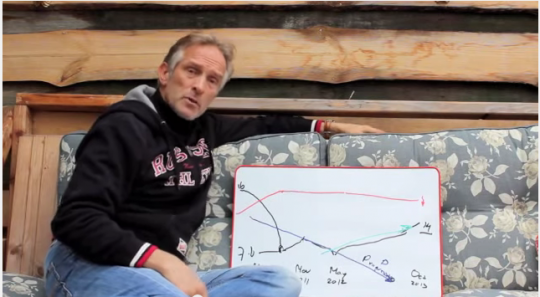 In november 2011 he met Wim Hof, who taught him his techniques. And Hans has been applying these wholeheartedly since then. He improved so much that, in February 2013, he was able to drive a car again and drive up and down to Poland to do a training with Wim Hof. He did this solo – 1000 km each way! 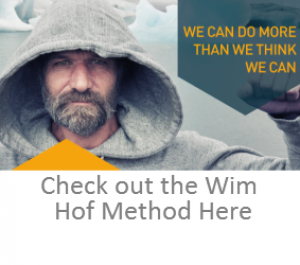 Key in this ‘Miracle’ is the Wim Hof Method. Awesome. Respect to you, Hans.